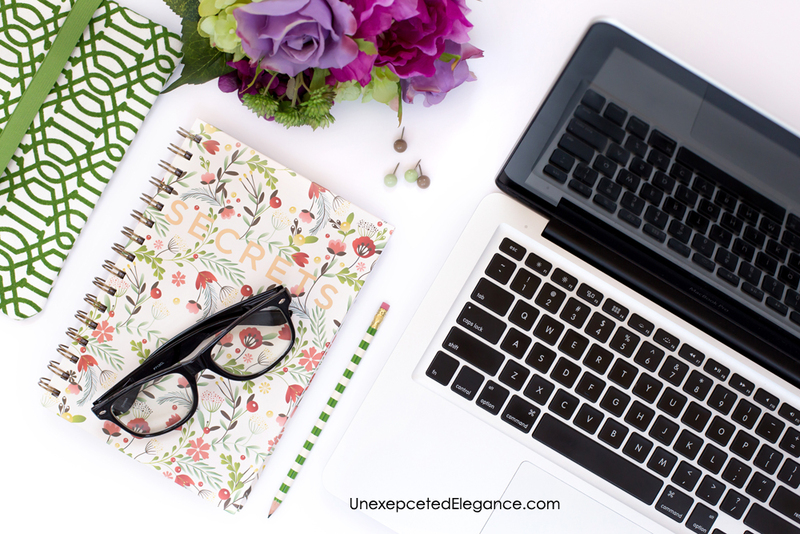 I have some exciting news that I wanted to share to with you…I’m writing my first e-book!! Unfortunately it won’t be available for a few months, but I have created a FREE e-mail course that will give you a head start when it is released. I’m not quite ready to fill you in on the details of the book just yet, but I wanted to make sure you knew about my course. 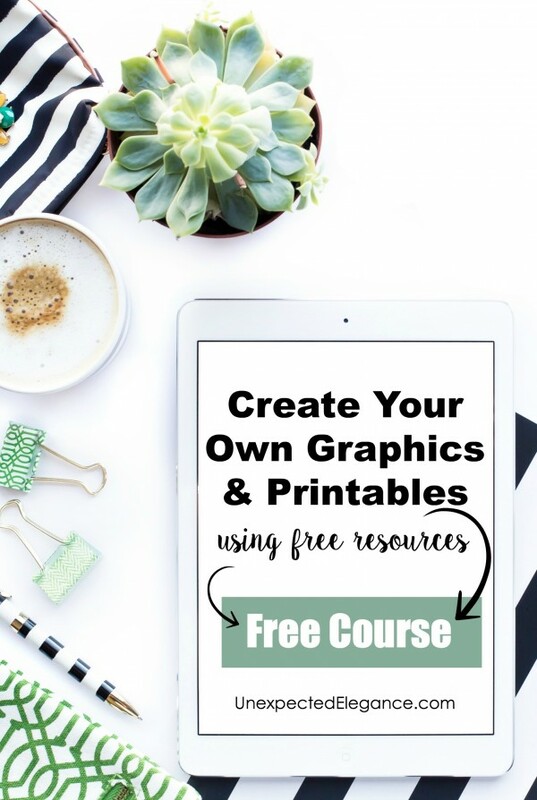 The course is designed to help you create custom graphics and printables. Are there times that you need a specific graphic for a project or a one-of-a-kind piece of artwork? Well, now you can make your own. UPDATE: PicMonkey is no longer free, but the email course is. If you want to learn to use an inexpensive photo editor and graphic creator…sign up for the is course! Are you ready to get started?? I’d love to have you join me! You can enroll HERE. Once you have signed up, you will get a series of 5 emails over the course of 5 days. 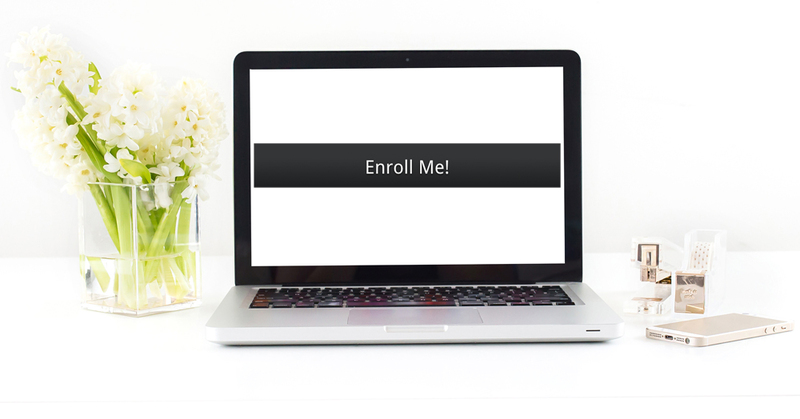 If you can’t start the course today, don’t worry…just enroll now and it will be waiting for you when you have the time. I worked really hard on putting these lessons together, so I would love for you to share it with your friends! I’d love to sign up, but there seems to be something wrong with the link to do so. Can you help? Thanks! Anna, I’m so sorry but for some reason the page for the course isn’t working on mobile. I changed the link and it should take you to the sign up now. Angela, PicMonkey is NO longer FREE. Howerver, there is a 7-day trial. Yes, I’m sorry. I need to update the tutorial but haven’t had time. It’s on my to-do list!